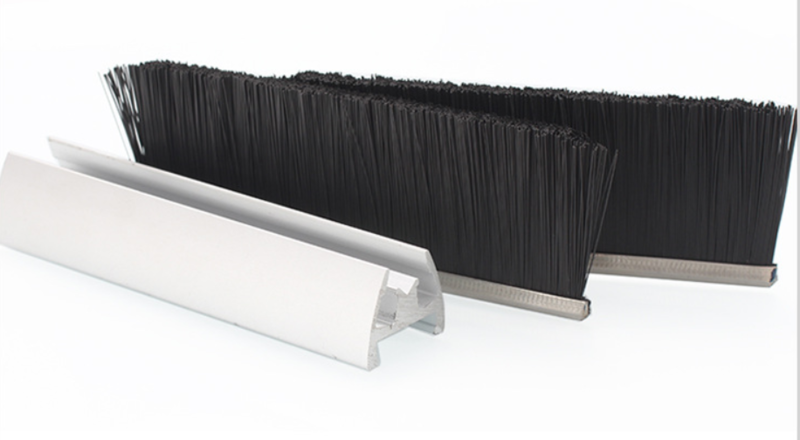 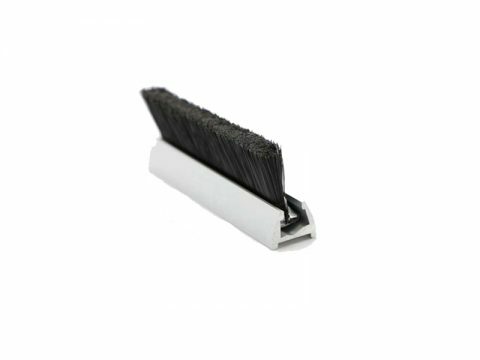 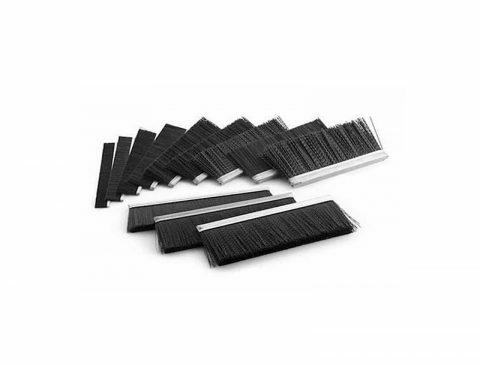 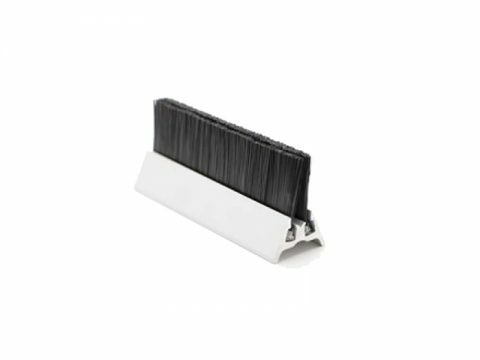 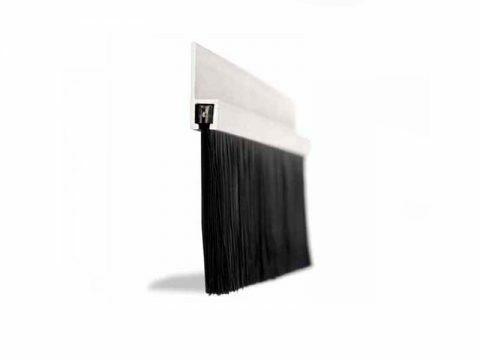 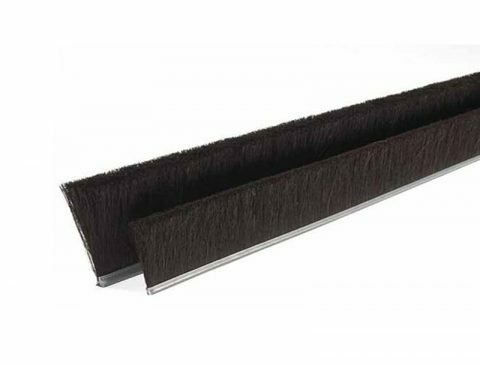 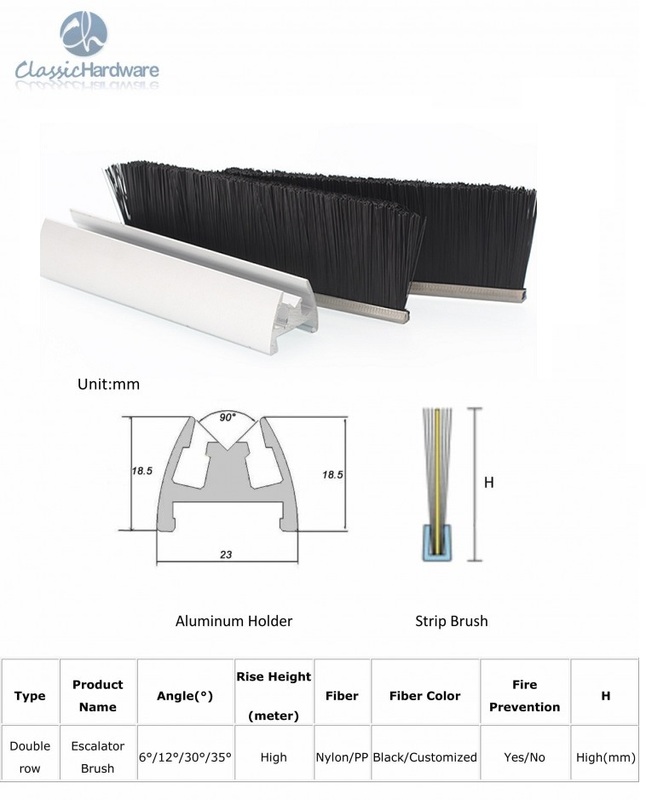 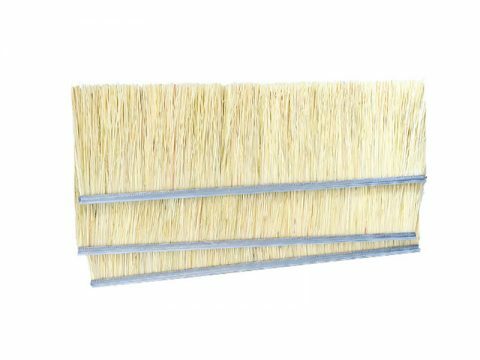 Escalator Skirt Brushes also called “Deflector brush” or “Escalator Safety Brush” , they are installed on the sides of escalators and moving walkways to keep people from standing too close to the edges. 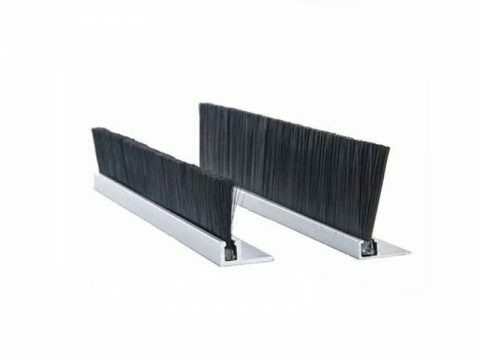 Loose, low-hanging clothing, shoelaces, soft-soled shoes, and other such items are at risk for becoming caught in the moving track or moving stairs, so these brushes are designed to provide a gentle reminder for people to stand at a safe distance from the moving edges. 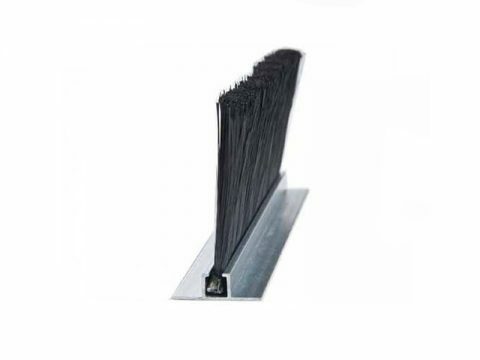 It is normally appear in the airport, metro, and shopping mall,etc.